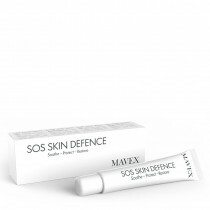 SOS Skin Defence comes with an applicator that dispenses the proper amount of product. When applied regularly two or three times a day on the affected areas, it soothes, protects and gradually regenerates the skin. 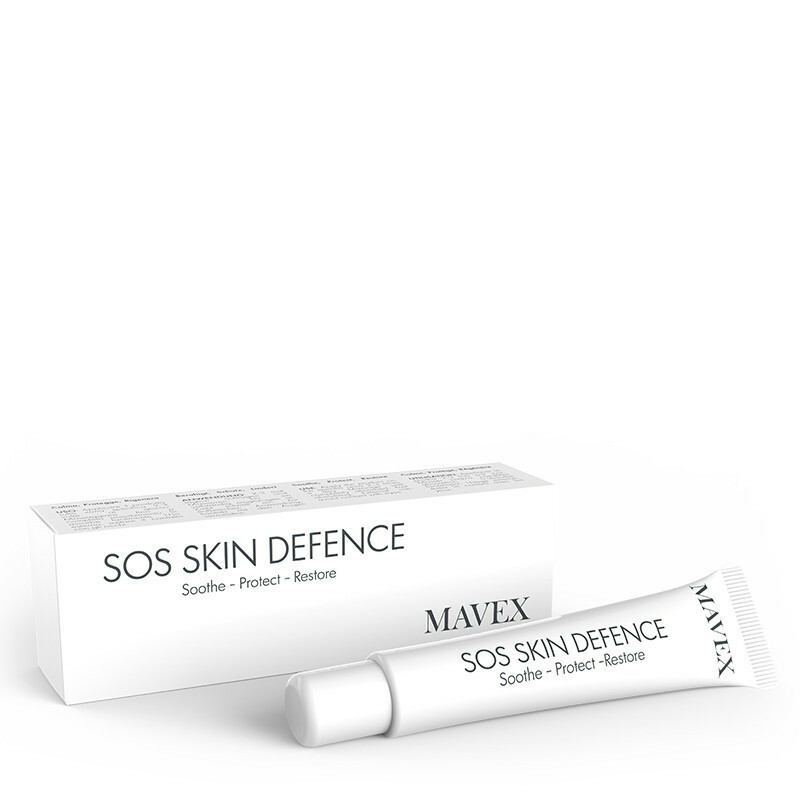 SOS Skin Defence gives relief to your feet. 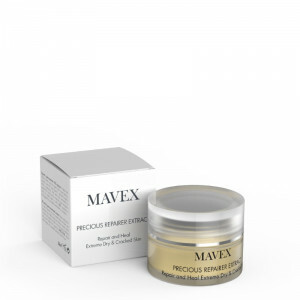 Absorbs perfectly and is not greasy. 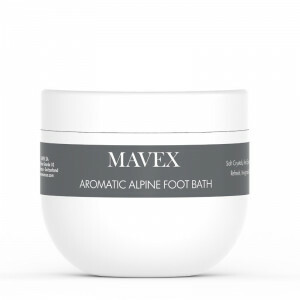 Conceived to optimise the release of Papain, associated to other Vegetal actives with moisturising, regenerating and protective function. 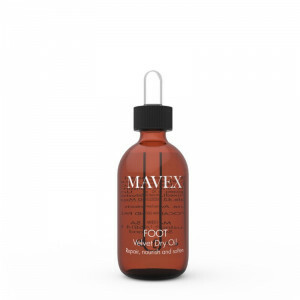 Protects the skin, helps keep it clean and healthy, helps eliminate dead cells, stimulates the production of new cells and increases hydration. 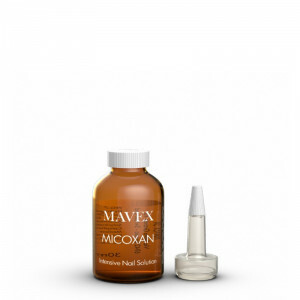 Acts on inflamed skin, reducing discomfort and burning sensations. 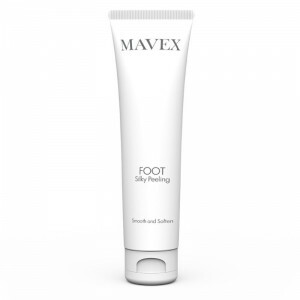 Protects and soothes irritated skin. 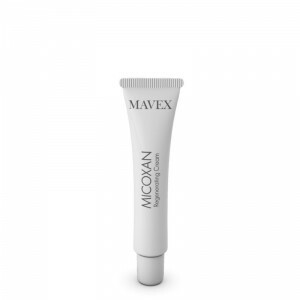 Protects the skin and increases its barrier effect. Protective, natural anti-oxidant, stimulates tissue repair.